Good news for Malaysian Blackjack!!! 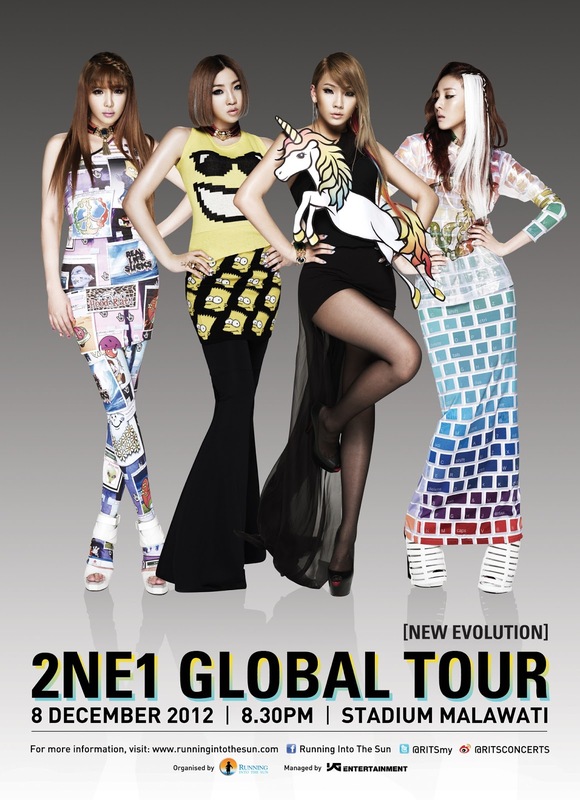 2NE1 will make their first concert in Malaysia - 2NE1 Global Tour 2012 in Malaysia - New Evolution. Catch CL, Dara, Bom and Minzy in a one-night only concert on 8th December 2012, 8.30 pm at Satdium Melawati, Kuala Lumpur. Tickets are launching on 26th October 2012 (Friday), actually before concert BIGBANG Alive Tour Galaxy 2012 in Malaysia. Here are the details - Stadium Merdeka is the place to be this Friday! Only 8,000 tickets up for grabs in this strictly one-night only concert. Will there be a ticket launch event? Yes, there will be a ticket launch event/priority sales on 26 October, Friday, 10.00am to 6.00pm at Stadium Merdeka, where fans will be able to get a 3 hours head-start before online ticket sales begin at 1pm. They will also get a one-day head-start on the purchase of VIP and Rockpit tickets as these tickets will not be available for purchase anywhere else on 26 October. When will online sales start? Online sales for ticket categories 1, 2 and 3 will be available 26 October, Friday 1.00pm via Ticketpro and RedTix website. Any available VIP and rock pit tickets will be available online from 27 October 10.00am onwards. Tickets will remain affordable despite the high production cost, with five price tiers of RM 638 (VIP), RM 538 (Rock Pit), RM 438 (Category 1), RM 338 (Category 2), RM 188 (Category 3). 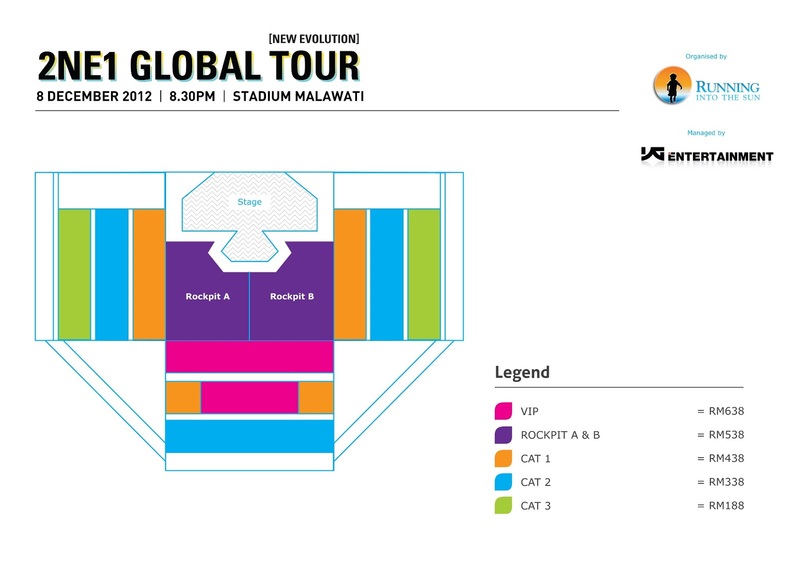 Yes, fans who have purchased tickets to the BIGBANG Alive Galaxy Tour 2012 in Malaysia concert will be entitled to a 10% discount off Rockpit tickets for 2NE1 Global Tour 2012 in Malaysia – New Evolution. This offer is limited to the first 500 Rockpit tickets purchased at Stadium Merdeka on 26 October, Friday. Can I choose my seat(s)? Tickets will be allocated on a first come first serve basis. The ticketing system will allocate the best available seats to you. Each person is entitled to a maximum of 8 tickets only per transaction. For safety reasons, yes, there is an age limit. Children below the age of 13 are not allowed into the Moshpit. Children below the age of 3 are not allowed in for the concert. Is there any way possible that I am allowed to access the backstage to see 2NE1? For online purchase, all MASTER and VISA credit cards and debit cards are accepted. The debit card must be able to do online transactions. If you are not sure if your debit card can be used for online transactions, you'll have to check with your bank. 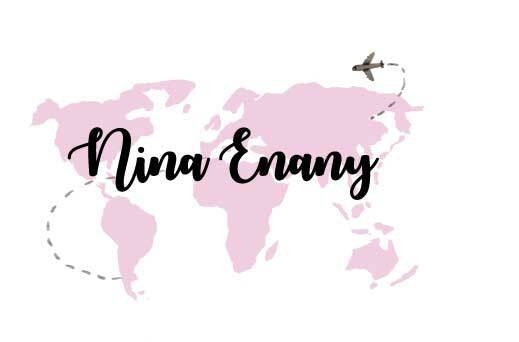 How can overseas fans purchase the tickets? Overseas fans can purchase the tickets online through Ticketpro (www.ticketpro.com.my) and RedTix (www.airasiaredtix.com). Online sales will start on 26 October 2012, Friday, from 1 pm onwards. Are there any limits to what kind of tickets I can purchase? No, you can purchase tickets from any category. Age restrictions apply (please see above on age limit). Will there be a second night for the concert? No, this is strictly a one night only concert. What time does ticket sales start? Priority ticket sales will start at 10am on 26 October 2012 at Stadium Merdeka and online ticket sales will begin on the same day at 1pm. Black market tickets will be strictly monitored and recorded on our end. We hope that everyone behaves in a socially responsible manner and not succumb to the impulse to buy tickets from resellers who are seeking to exploit K-pop fans. If you proceed to buy any black market tickets, do note you might be asked for an ID check at the door, and RITS reserves the right to refuse entry at door.